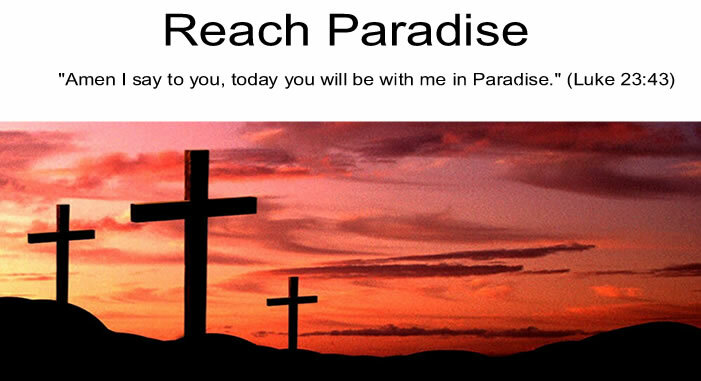 Reach Paradise: Worry, worry, worry. Can any of you, by worrying, add a single moment to your life-span? Jesus asks His followers this on the Mount, but we should be reminding ourselves of this every day. Let's face it - we humans are a worrisome people. We worry about our loved ones, our jobs, our finances. We worry about terrorism and nuclear war. We worry about our health, illnesses, aches and pains. And we Worry (with a capital W) about death. 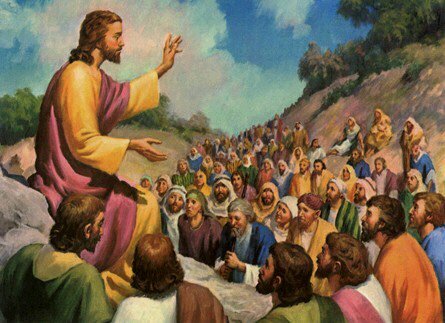 But Jesus reminds us that all this worrying is for naught. God knows what we need. And He has a plan. So really, the only thing we should be "worrying" about, is whether we are following God's commandments and loving Him to our fullest. And here I was worried I wouldn't know what to blog about this week! A very wise post Michael. Thank you. I know I tend to worry often. If we could only exchange worry for trust we would be such a peaceful people. I am such a worrier. This gospel passage is one I read a lot!! Thanks for the reminder!